0:00 Kohl Stewart's season debut. 0:04 Stewart vs Astros last year. 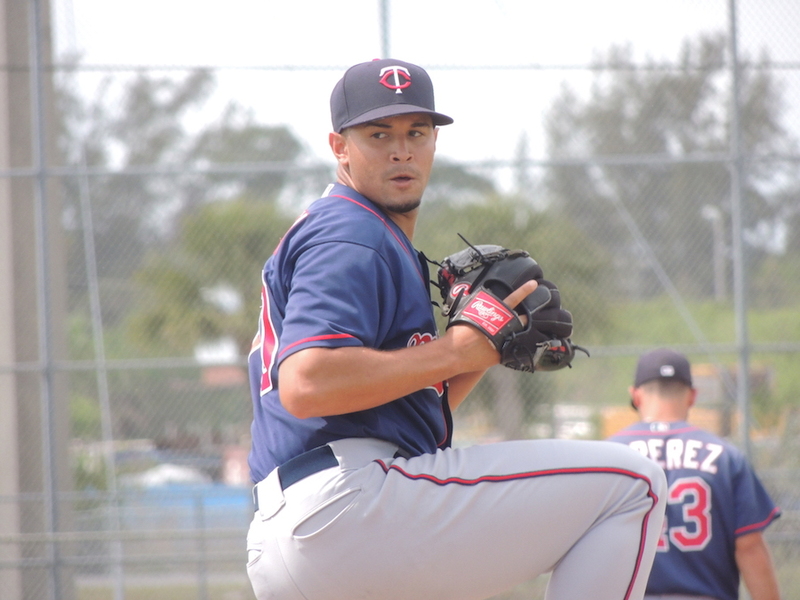 There wasn't a ton of damage done on the offensive side of things for the Twins farm system tonight, but that doesn't stop the big highlight from coming out of the batter's box. A walkoff victory, and some notable pitching performances make Wednesday's action worth checking out. Kohl Stewart vs. Justin Verlander. C’mon, what did you realistically expect? 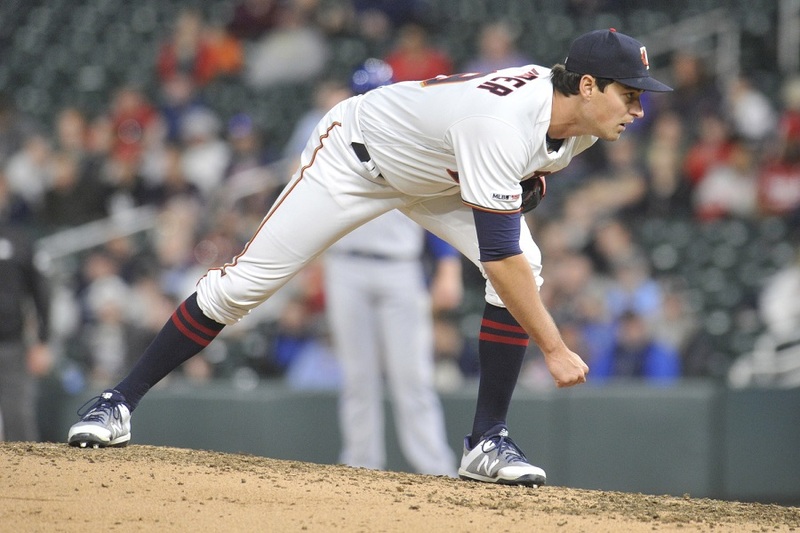 The Twins dropped the rubber game of their three-game series at Houston, but it was a postponement during their series at Baltimore that set in motion the events that led to Stewart being needed for a cameo. 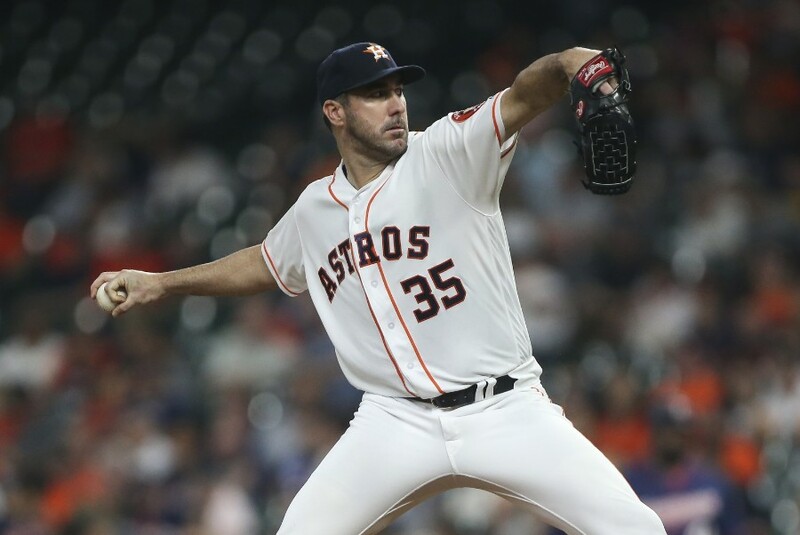 Not that the Verlander-led Astros are ever easy to beat, but tonight was a complete mismatch. Over the next six weeks, I’m going to take a dive into the details of how rosters are put together and managed. There is an abundance of verbiage used on a regular basis around the baseball world that many people don’t understand or misunderstand. Hopefully this series will help clarify things. What’s more likely, though, is that it’s going to get a lot murkier before it starts to clear up. First up, we’re going to tackle OPTIONS. 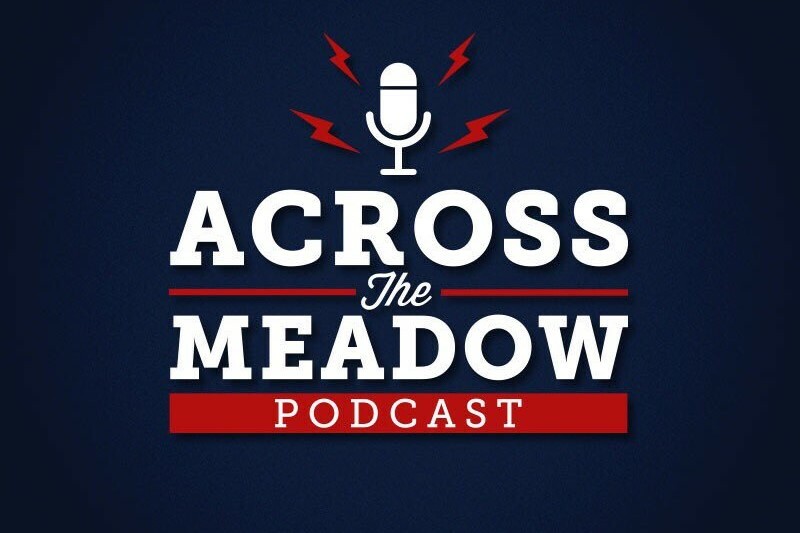 With the Cedar Rapids Kernels being rained out on Monday, there was some extra baseball for Twins affiliates on Tuesday. While the Kernels managed a split, it was the starting pitching in a couple of the other games that made the headlines. 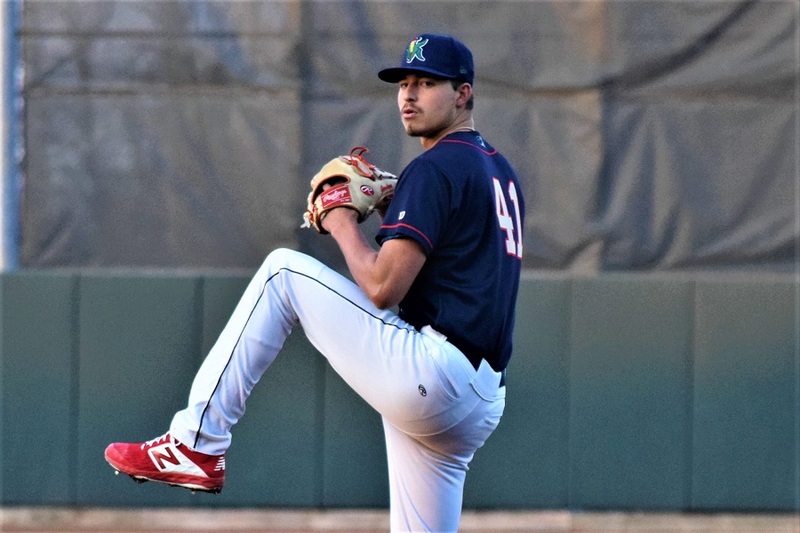 Lewis Thorpe struck out a bunch of hitters for his second start in a row, while another pitcher who exited his last game after being struck by a line drive, picked up where he left off without missing a beat, ending the night leading his league in K’s. 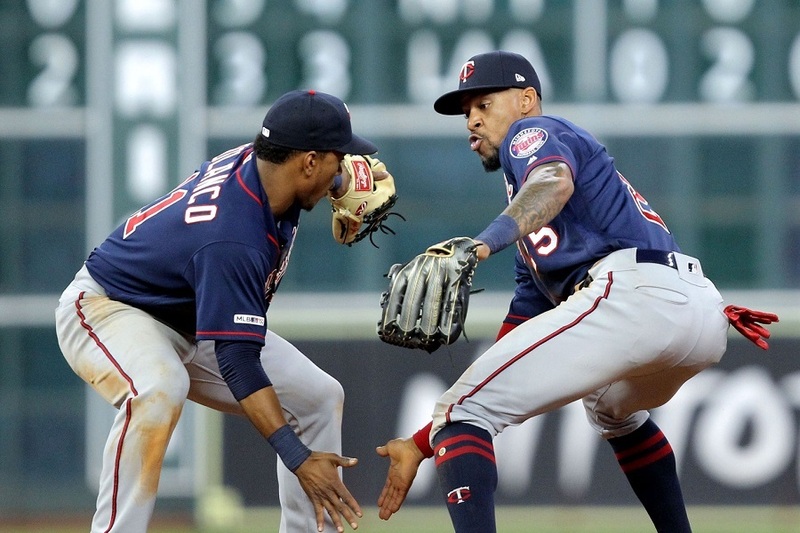 Eddie Rosario put himself in the Twins record books again and gave the Twins a nice boost with a first inning home run, but the bats then went silent and the bullpen was unable to stop the bleeding. The Twins got a big win in the series’ first game, and the Astros got the big win in the second game. On Wednesday night, the team’s will face off one more time. 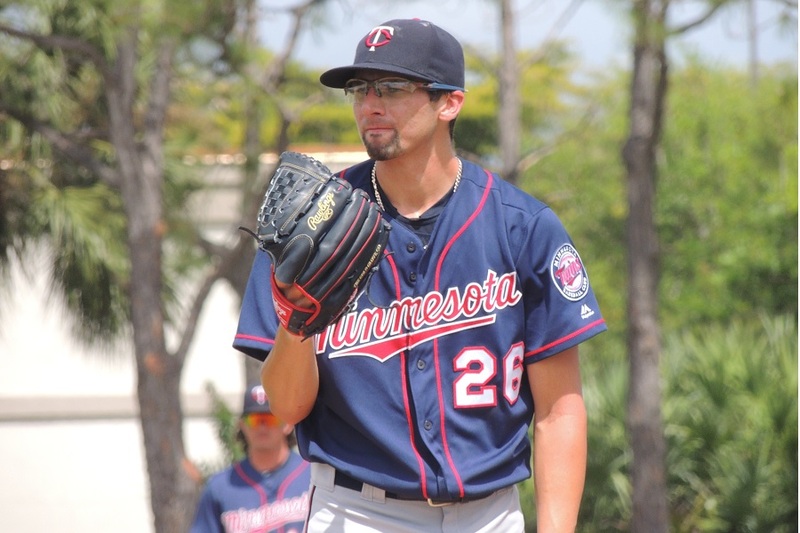 The Pensacola Blue Wahoos are in their first year partnering with the Minnesota Twins, and they’ve appeared to join the organization at a great time. Several top prospects in the system should spend time with them during the 2019 season, and several already are there. They sit atop the Southern League standings and in large part that has been because of their starting pitching. Brusdar Graterol is the big name, but every starter to take the mound has done their part and more. Minnesota’s bullpen has been one point of contention this season. There are a lot of unknowns and fans have been clamoring to add the best free agent relief pitcher, Craig Kimbrel. The Twins seem to be in a decent position without adding Kimbrel on a multi-year contract for over $40 million. That still doesn’t mean he couldn’t help the current squad. 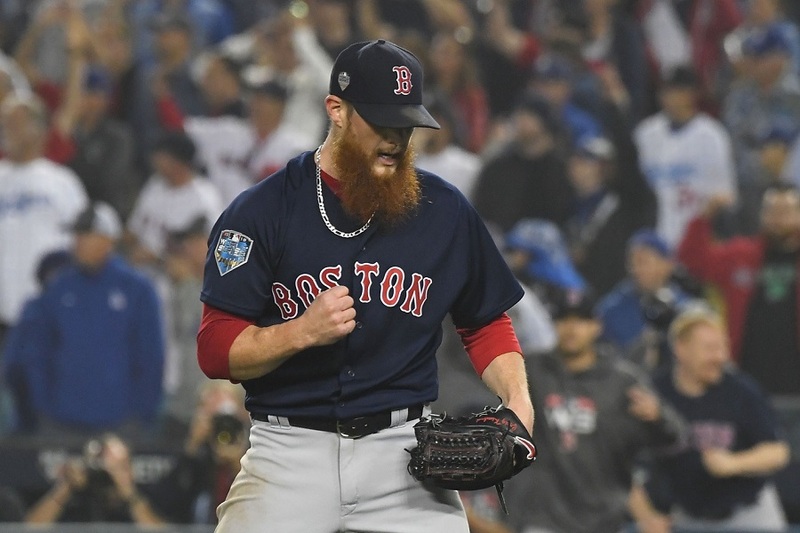 How would a Kimbrel signing impact the rest of the bullpen? Half the game was a party. The other half was torture. 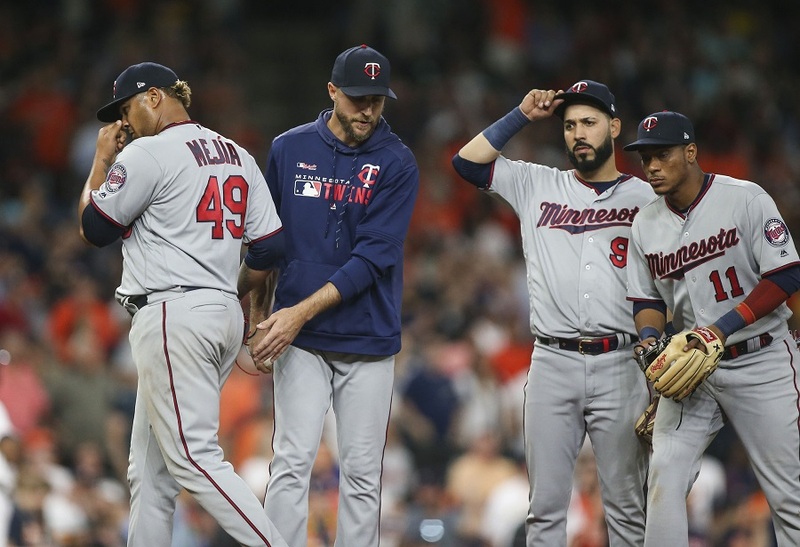 But the underdog Twins won an important game versus the Astros on Monday night thanks to a free-wheeling offense, nervy pitching from some unlikely names and some stellar defense. 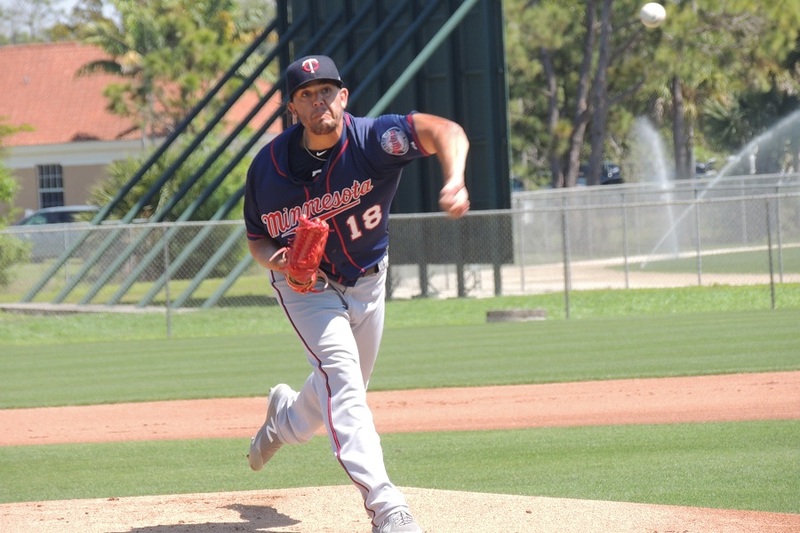 It was a good night for teams throughout the Twins' minor league system. 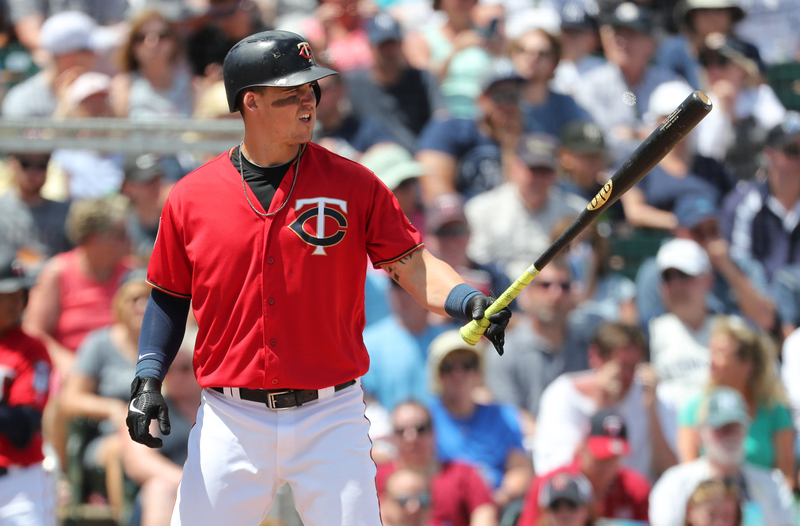 There wasn’t a loss to be found among the Twins affiliates. One starting pitcher’s impressive streak continues. One starter had one rough inning but was solid other than that. One prospect was just shy of hitting for the cycle. And one affiliate was rained out. Ryne Harper is not a traditional rookie. 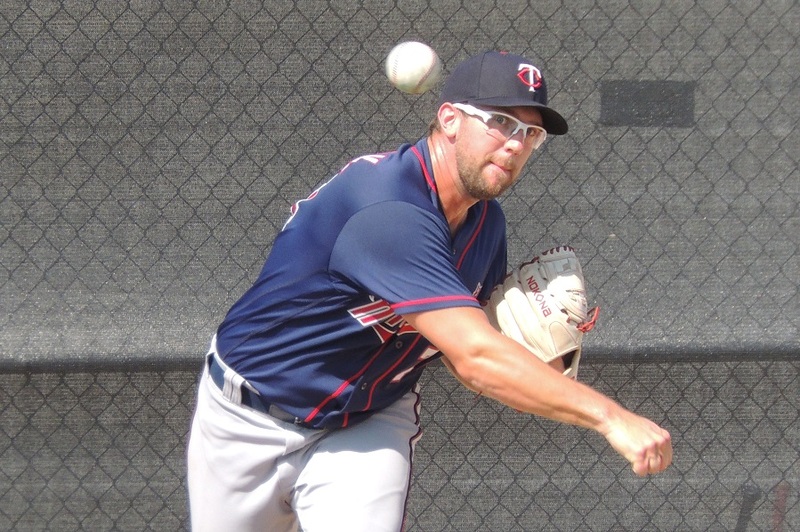 As a 30-year old, he took the long-road to the big leagues and he has made his presence felt so far in the Twins bullpen. He worked his way through the Braves and Mariners farm systems before landing with the Twins. How has it taken this long for Mr. Harper to stick at the big-league level? For CR’s ‘Dragons,’ Strikeouts Are So Much Fun! Their jerseys may say Kernels on the outside, but underneath, the guys on Cedar Rapids pitching coach Virgil Vasquez’s staff have adopted a more burning mindset. The pitching staff has adopted an “Enter the Dragon” motto that is reflected not only on the back of the T-shirts they wear under their uniforms, but in the intensity with which they attack opposing batters.